Molok Oy, the inventor of deep collection method and leading company in the deep collection market, is proud to announce the establishment of MOLOK France, a fully-owned subsidiary of Molok Oy. “The French deep collection market is the biggest in Europe and we want to be present in the market in order to serve our customers better”, sales director Samuli Moilanen explains. Molok France focuses on offering new innovative solutions to make sorting and recycling closer to source easier and more effective. Molok’s product portfolio is suitable for both urban and rural areas and can be used to collect all waste fractions easily, efficiently and economically. “Our solutions can also be used to establish an incentive-based pricing systems for waste collection, ‘Polluter Pays’ so to speak”, Moilanen adds. 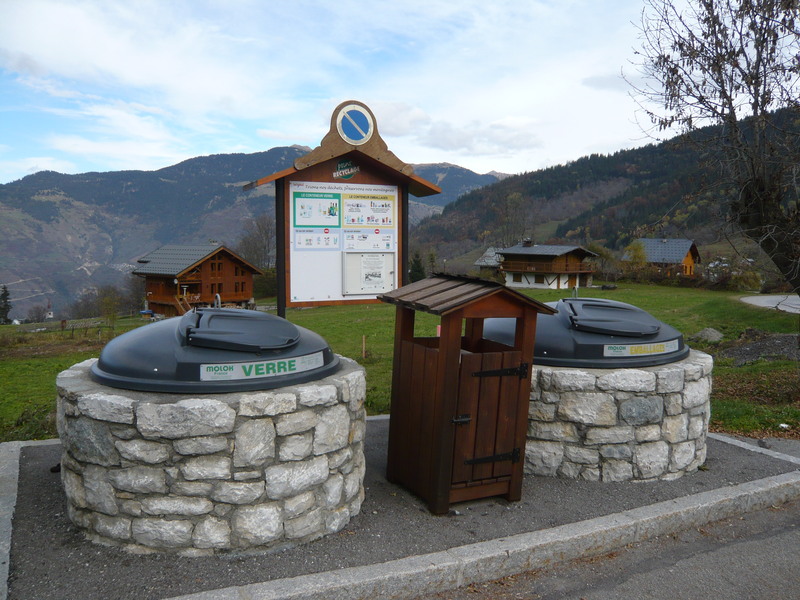 Molok France offers proven solutions for the emerging needs in biowaste collection. Molok biowaste solutions have been used for more than a decade in the demanding environments of Nordic countries. Molok’s biowaste solutions are robust, simple and easy to use and the collection can be done efficiently utilizing existing collection equipment. “Through Molok France we will be able to offer a superior customer experience for our French customers. In addition, we will have direct access to the market enabling us to develop solutions that are optimal for the French customers”, Moilanen sums up the situation.